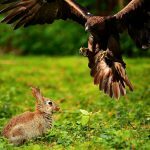 Choosing the right pet rabbit breed can be a hurdle. There are a lot of pet rabbit breeds out there. You need to understand, though, that all rabbits no matter the breed make great pets. But which one is the best for you? Pet rabbits dependent a lot on their owners. They bring lots of joy to any family, but it all depends on how well you take care of him. 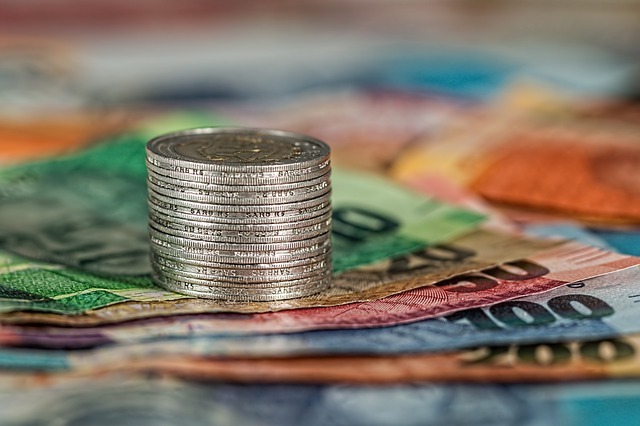 Making the right choice depends, of course, on how well you do your research, but also on your luck and intuition. There are a few things to consider before adopting a rabbit. 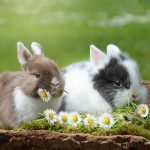 With so many sizes to choose from (small, medium, large, giant), with so many coat patterns, with different ages to choose from, adopting a pet rabbit can be a hard decision. (because yes, we recommend adoption). For example, breeds with big furs expect from their owners some grooming every single day. So, let’s see! 3 We have it all covered! Check out these pet rabbit breeds. 4 And the list goes on! More pet rabbit breeds. 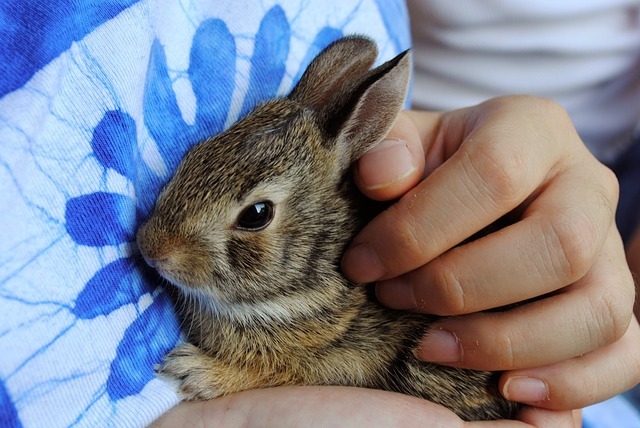 Large rabbits, because of their weight, might be harder to be handled by children. Small breeds don’t do well with young children either. 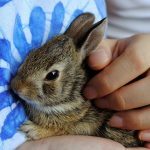 Even though these larger breeds are better for them, taking care of a rabbit is, in fact, an adult duty. To little children, under 8 years old, we don’t really recommend rabbits as pets. For bigger children, they are great choices. 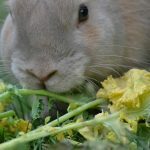 For further information, we recommend you read “Thinking about having a rabbit as a pet”, where you will find more info about what to consider when adopting a rabbit. 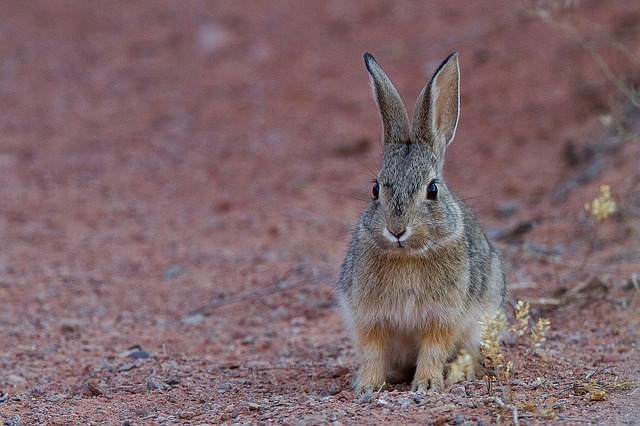 Large rabbits may be more tender and less aggressive, but they do require more food and bigger spaces to exercise. Very large breeds are also more likely to have healthy problems. 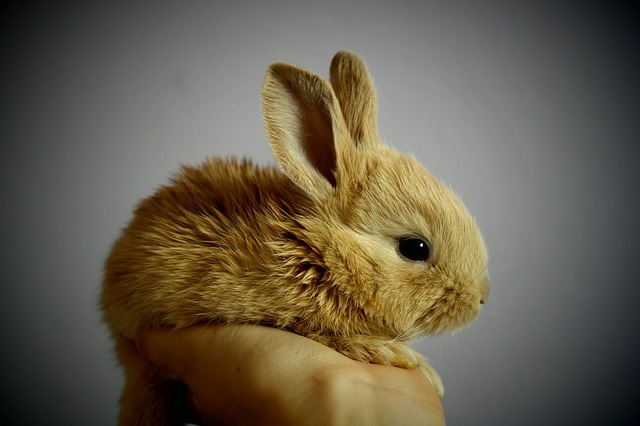 The most little ones are Netherland Dwarf with 1.1–3.5 lb (0.50–1.59 kg), Mini Lion Lop with 2–3 lb (0.91–1.36 kg), followed by Lionhead and Jersey Wooly. Little breeds are more energetic. 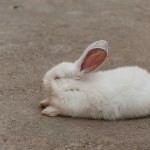 If you are at the beginning of this rabbit journey is probably best to adopt an adult rabbit between 1 to 3 years old. They don’t need so much training. There is a big chance to be already spayed or neutered, therefore they are less destructive. Rabbits have such different personalities. We recommend that you spend some time, between a few hours or a few days with your future rabbit, before you bring him or her home. If you afford to have 2 furry friends do not hesitate. Rabbits prefer to live in pairs. A boy with a girl is the perfect combination. A boy with a boy is pretty much ok. A girl with a girl is not such a great idea at all. Girls don’t get along very well. For some owners, the type of their ears can be also very important. Therefore, drooping ears can be so cute: Mini Lion Lop, Holland Lop, Dwarf Lop. They always have in their names the “Lop” appellative. But upright ears are not that unstylish at all. Actually the opposite. By the fur type: long, short, rex (short, soft and velvety). There are many colors, nuances, and variations: sandy brown, white, gray, blue, blue silver, chocolate, chinchilla, cinnamon or lavender. Some have spots and distinctive patterns. Regarding this part, you have a lot of choices. We have it all covered! Check out these pet rabbit breeds. These next rabbit breeds are all very friendly and ongoing. Besides that here are a few more characteristics. An officially recognized breed since 2014. Needs daily brushing. He can live up to 8 or 10 years. They love toys wherever they go. They need large exercise area. Very easy to litter train. Rabbit proof the area where he’s in. A very popular breed, in many colors. Very intelligent. They get along well with children too. He’s of American origin despite the name. The fur is unique and should be brushed frequently. The ears are small and erect. A docile breed with silky fur. very popular and good with children. The ears are close together. Mild mannered, even tempered, makes them a good choice for children. Weekly grooming is needed. Very patient rabbits. They were bred for meat and they were laboratory test subjects. And the list goes on! More pet rabbit breeds. He has a velvet-like fur texture. They don’t need to be groomed frequently. Groom only when necessary. Good with kids, calm but also very playful. They must have plenty of opportunities to explore. A popular children’s pet and house rabbit. They rarely bite or scratch. He needs a good portion of sunshine. Noted for their docile and friendly temperament. Litter train is a little bit challenging but is doable. They are intelligent rabbits. They can respond to their own name and be easily litter trained. Doesn’t need any special grooming. These rabbits are also very good for families and children. 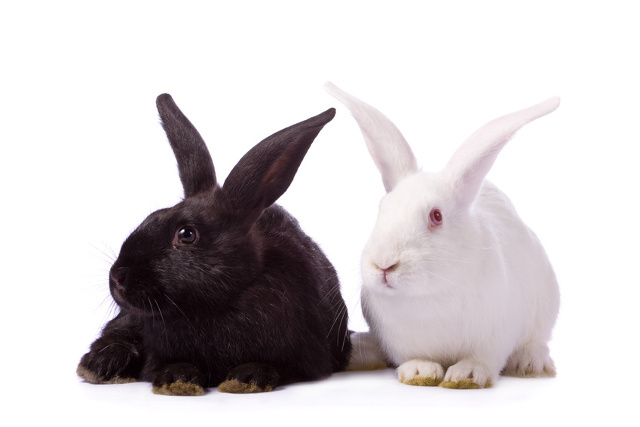 There are so many pet rabbit breeds to choose from. These are just the most well known. What they need most are your love and care. We advise you to adopt rather than to buy. Rabbits are not low-maintenance pets but they can bring you so much joy and fun. Totally worth it!